Oyster Rockefeller to bring in the New Year…. 7 Day Gumbo Marathon – Day 2…Seafood Gumbo! 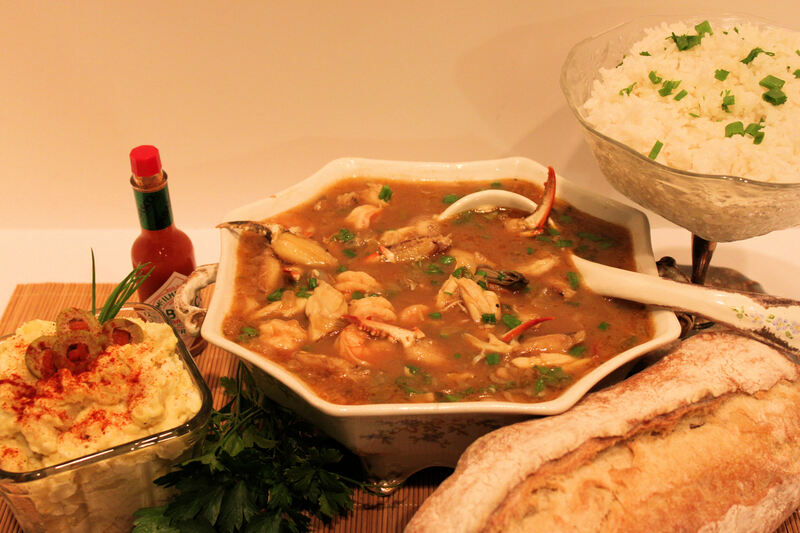 Seafood Gumbo…clean, simple and delicious! Roux – no okra…you know my thoughts on the mix – Won’t do it! Day Two is a roux gumbo. I know that I say this with every post, but I really, really do love seafood gumbo! 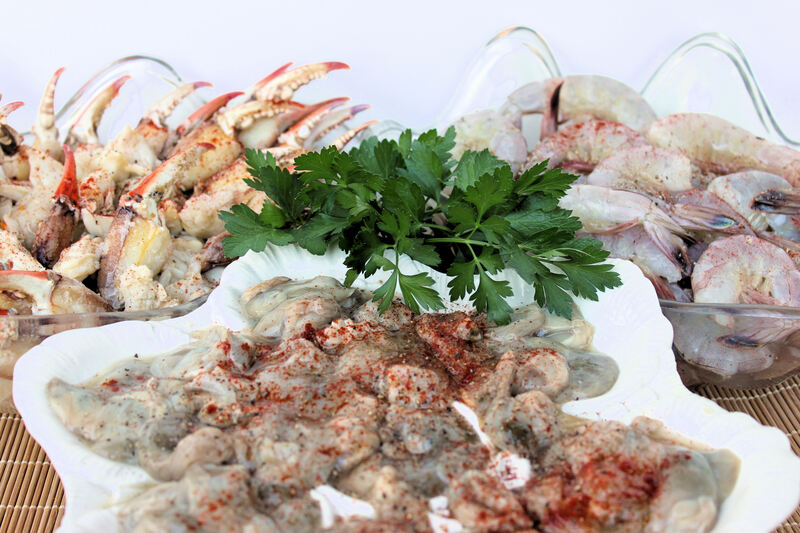 1 quart fresh oysters – use all of the liquid that the oysters are packed with! I love to make fish, shrimp and crab stocks, separately. It is a little time-consuming, but I love having them in my freezer. 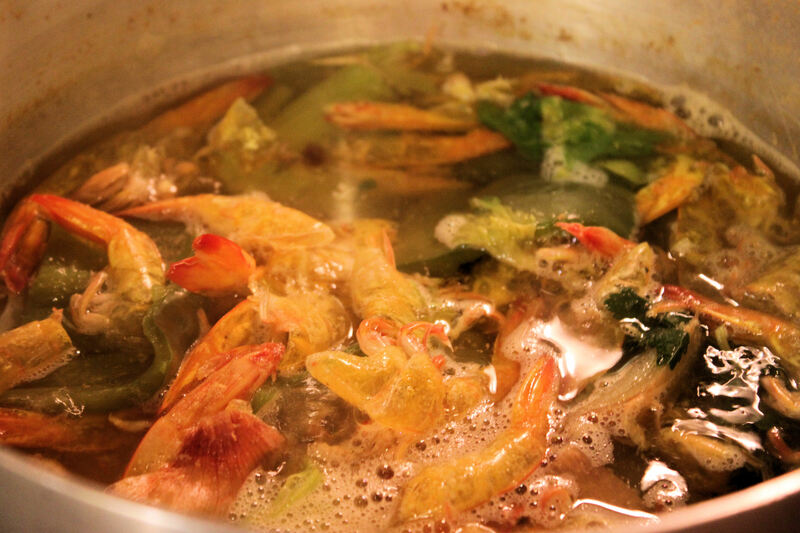 Or, you can make a quick stock by boiling the shrimp peelings with a couple of unpeeled onions, 1 bell pepper, 1 stalk of celery, a couple of carrots and a small bunch of parsley in a medium pot for about 1 hour. 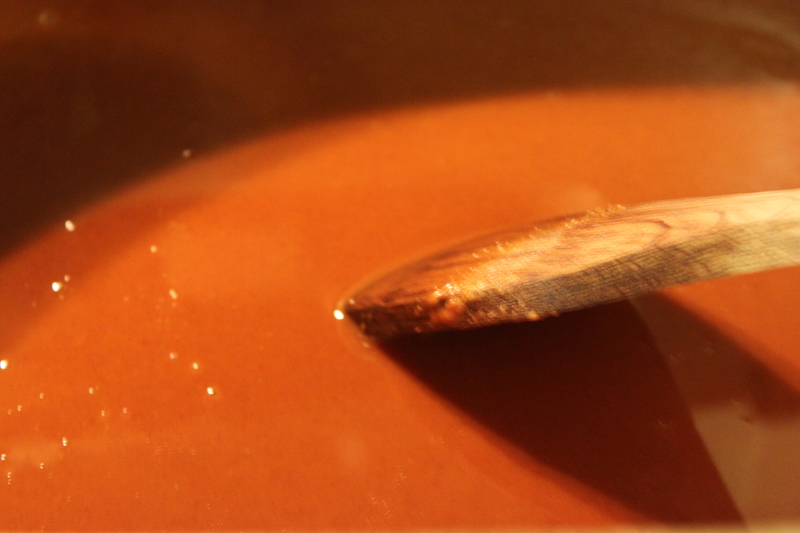 Skim the top, as it cooks on a medium heat. Strain into a bowl or directly into your pot. 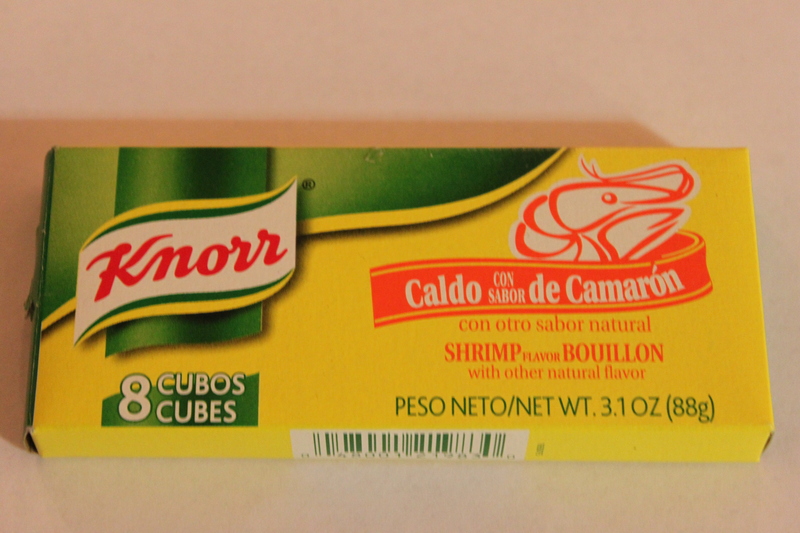 If you don’t have any seafood stock made and in your freezer and you don’t have time to make the shrimp stock, use Knorr’s Shrimp Bouillon Cubes – it’s great when you are in a hurry! Let vegetables, stock and roux cook together for about 1 hour on medium low heat. Stir often! This gumbo will disappear before your very eyes…good old seafood gumbo…really works anytime of the year!